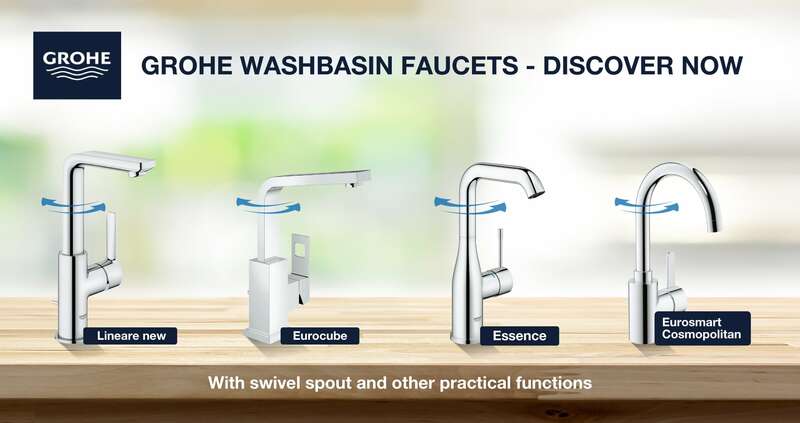 Throughout the year, we are always offering exciting GROHE promotions as well as attractive discounts on GROHE products and presenting selected highlights. 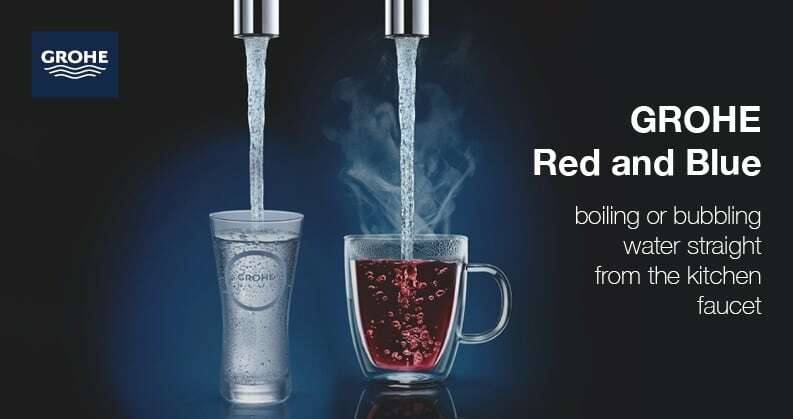 Have a look and benefit from even lower prices on promotional products such as shower systems, faucets, ceramics and much more. 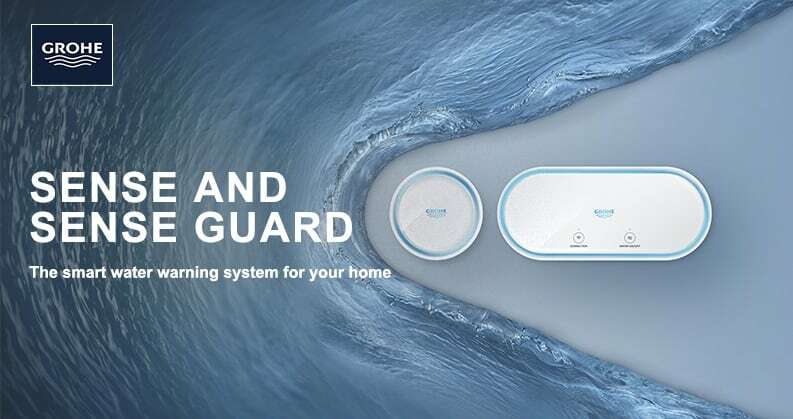 Discover exciting new products from GROHE regularly and get inspirations for designing your bathroom with Grohe products. 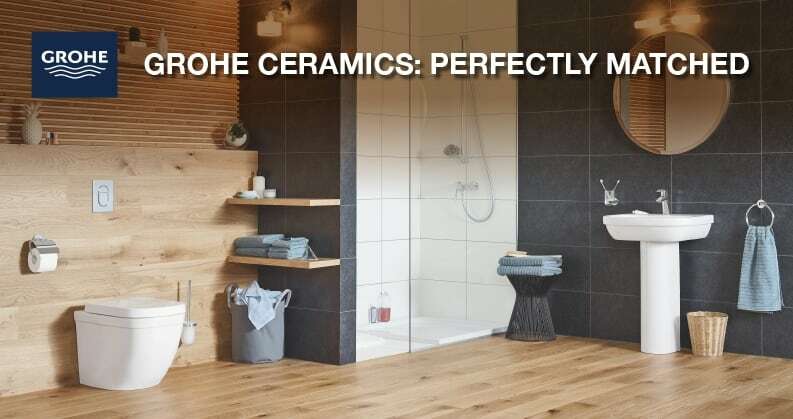 GROHE's complete product range can be found in our GROHE brand online shop. 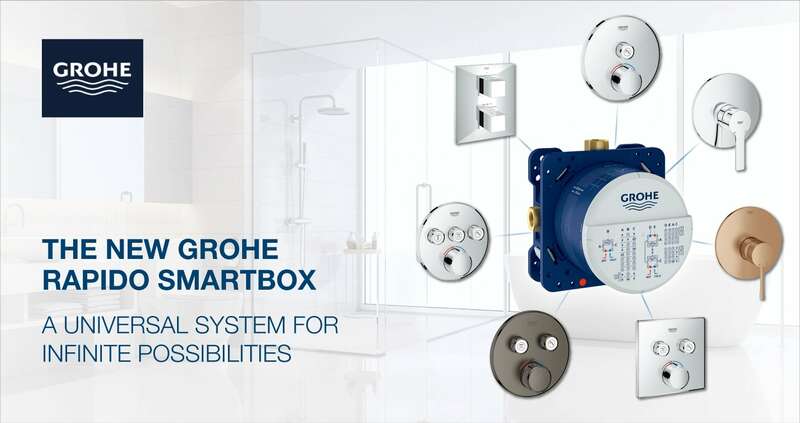 The Rapido SmartBox is now available as a universal installation box for all GROHE concealed fittings. 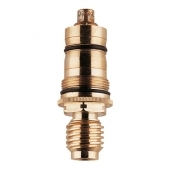 Whether single lever mixer, thermostat or SmartControl fitting in combination with one, two or three consumers - you only need one box. This results in over 200 possible combinations. 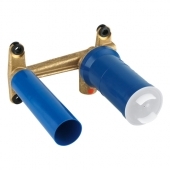 GROHE - Single lever universal installation unit 1/2"
GROHE - Thermo element 1/2"
GROHE shower systems offer a simple solution for a comfortable installation in your bathroom. 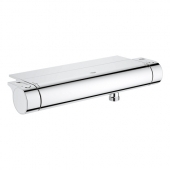 Now discover the advantages of a concealed-mounted shower system for a new construction or a complete redesign of your bathroom and benefit from great prices. 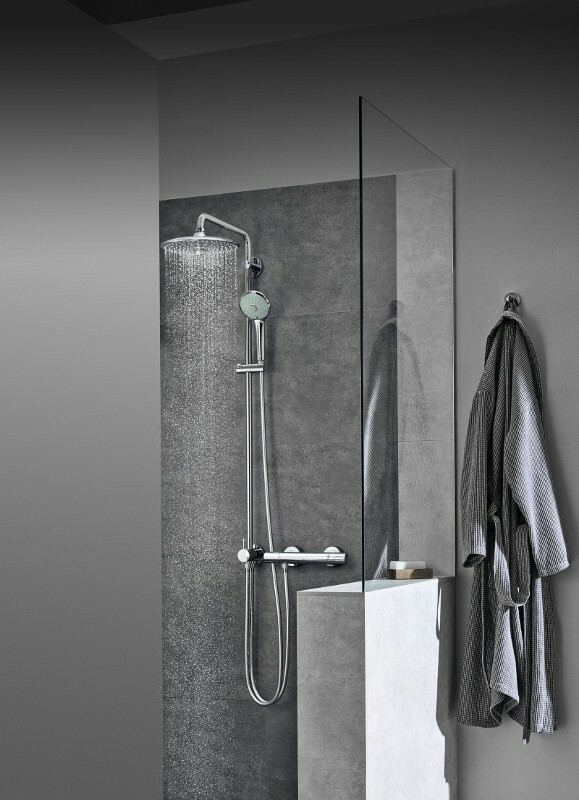 GROHE wall-mounted shower systems for retrofitting or for a new construction are a convenient solution for installation in the shower. 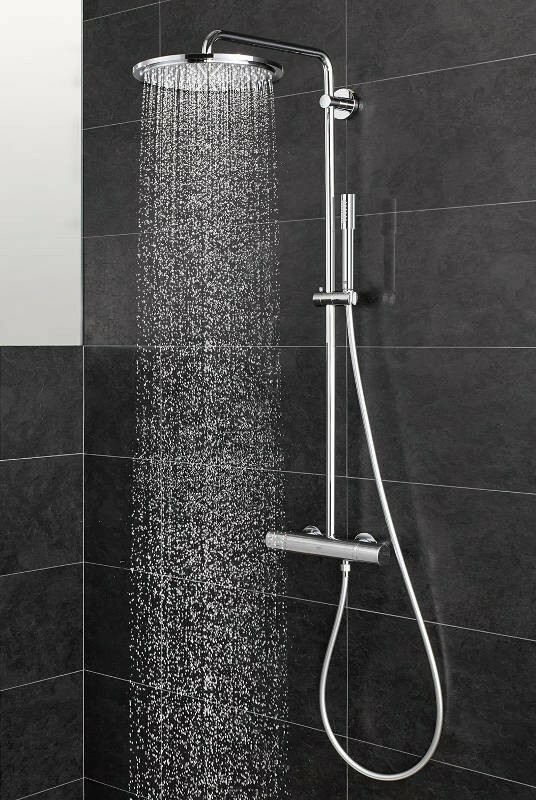 Get all elements in one box and get the Grohe wall-mounted shower system for your perfect summer refreshment. 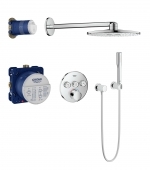 Would you like to combine a new shower system with your existing connection (thermostat or wall elbow)? 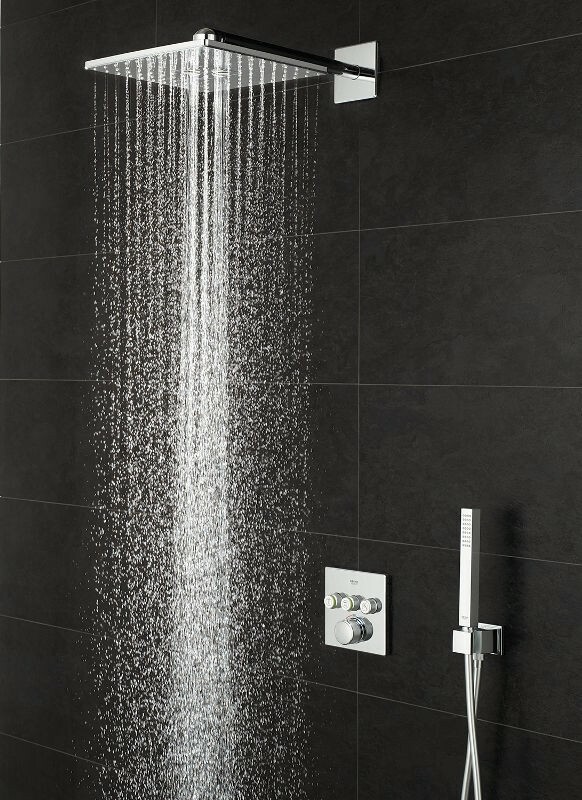 Find out what possibilities you have for this and discover our GROHE range for shower systems with diverter at affordable prices. 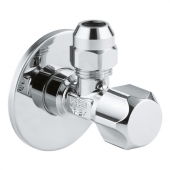 The quickest way to upgrade your shower is to replace the head shower. 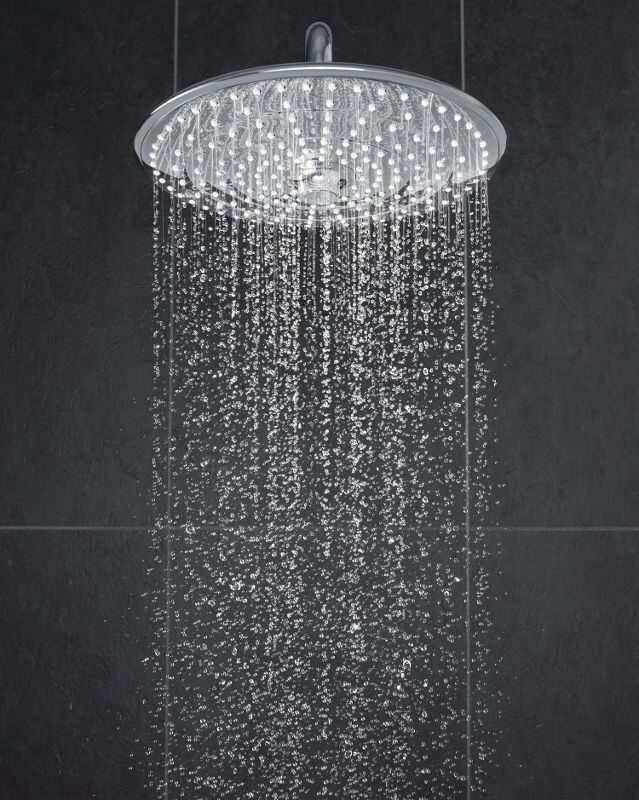 GROHE's Euphoria 260 convinces you with three jet types and a special jet control by turning a knob in the middle of the head shower. 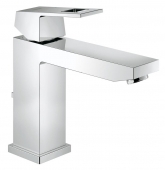 GROHE is a recognized sanitary brand thanks to the wide and versatile range of products they offer. 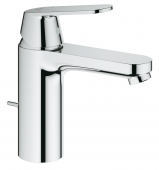 Amongst this wide range we can find many different taps such as the Lineare, Eurocube, Essence and Eurosmart Cosmopolitan lines. 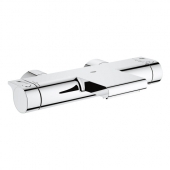 These taps will suit every bathroom and they will make your day-to-day routine easier with functional design and the latest technologies such as swivel spout, StarLight surface or QuickFix attachment.